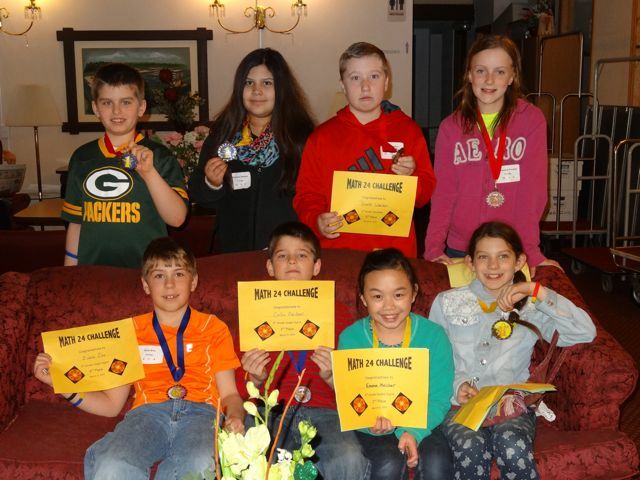 We are so proud of our Portage Math Students! Portage students came home with almost half the medals handed out! Congratulations to: Rocco A, Madeline M, Brett W, McKenna P, Evan E, Collin N, Emma M, & Alivia B! 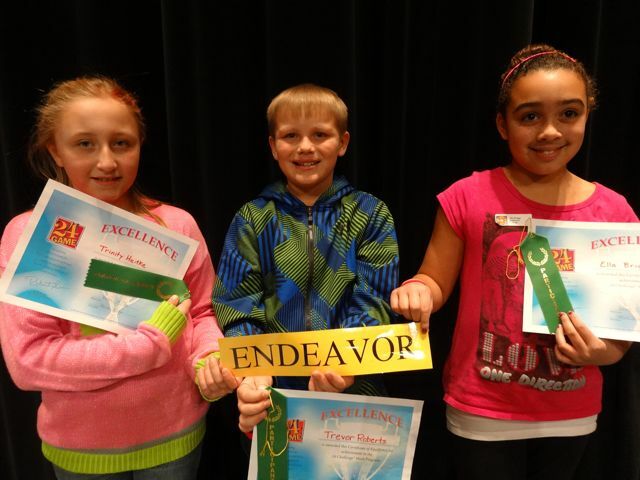 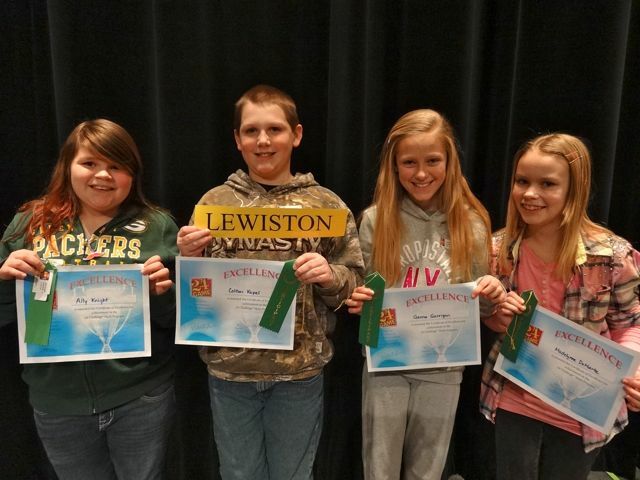 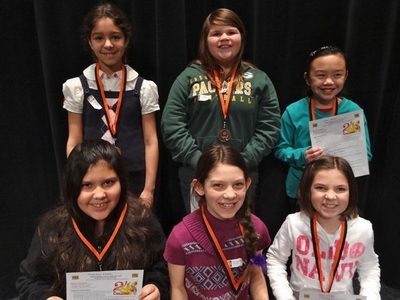 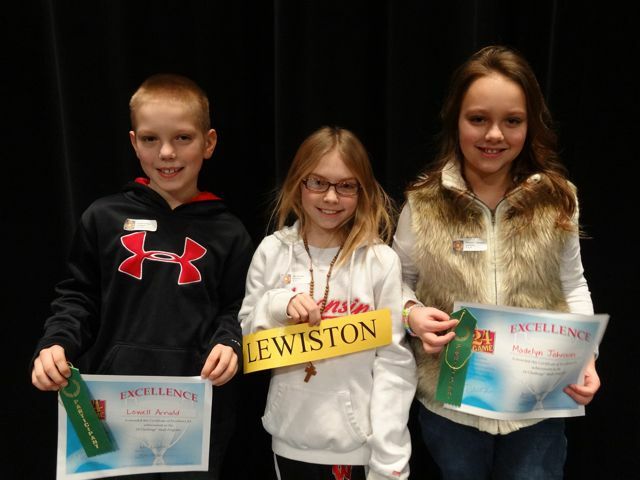 Students competed against others from their own grade level in three local tournaments. 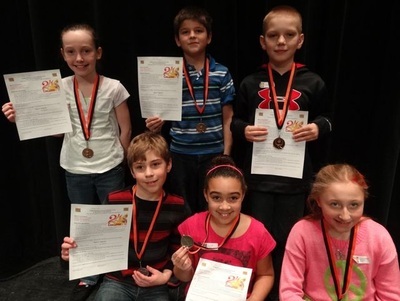 The cards you see on their table mats have four numbers which must be combined to make the answer of 24. 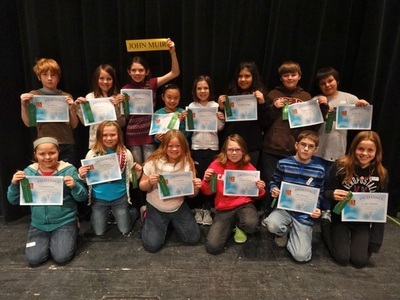 The 6th graders had to solve two combined cards at the same time! 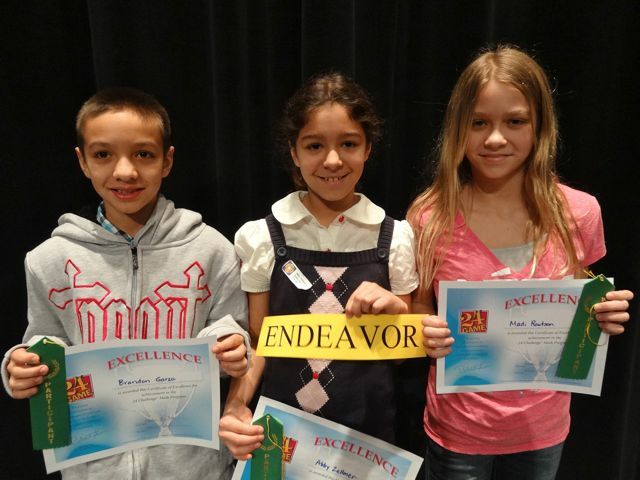 Look below for participants and top scorers. 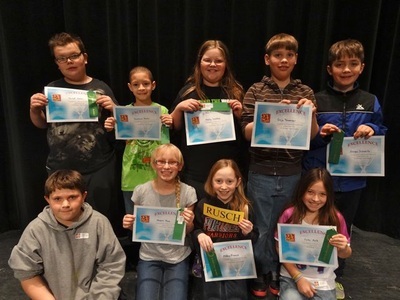 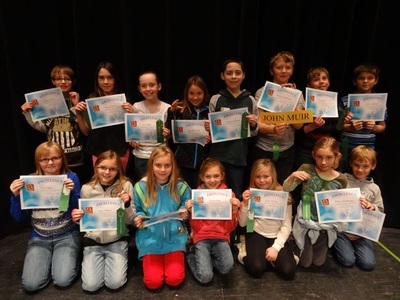 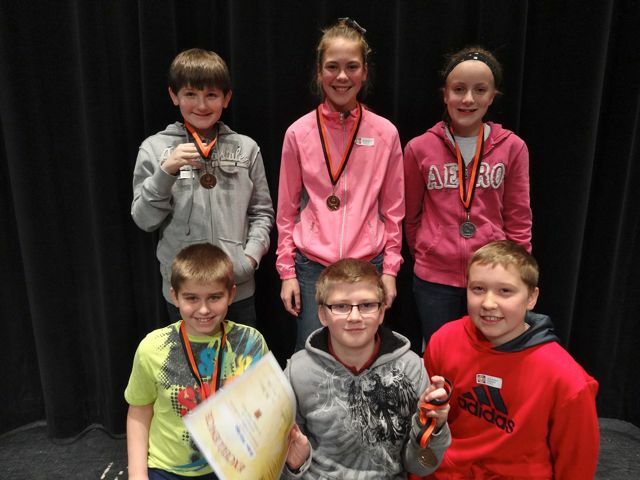 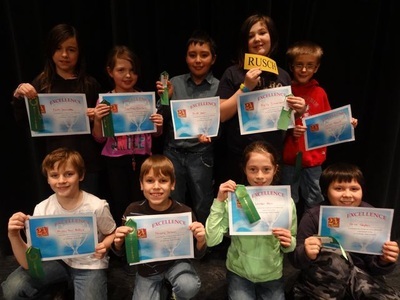 The top six students from each grade will participate in a regional competition at Reedsburg.